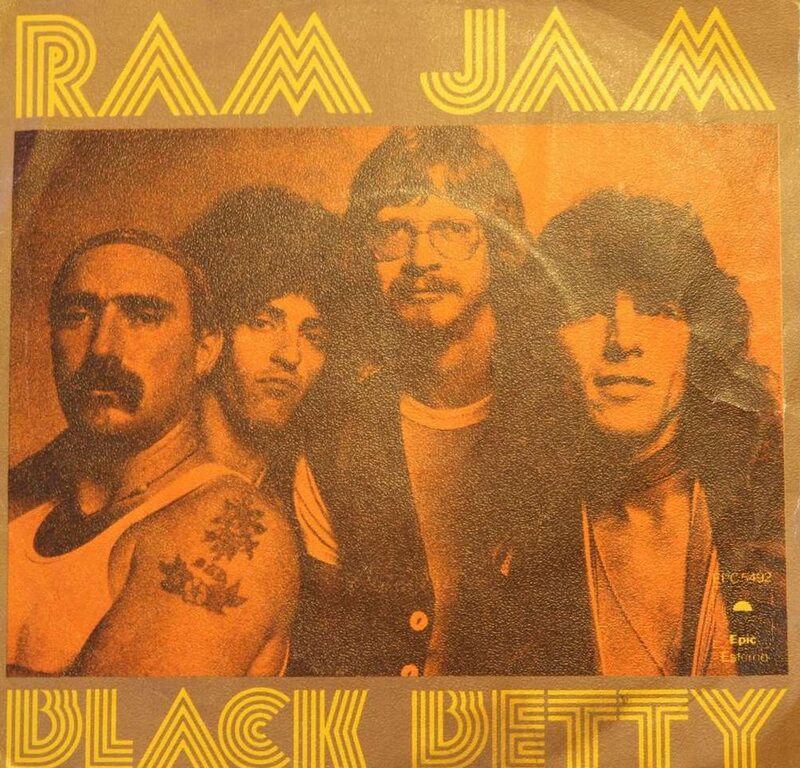 Let one of the grandfathers of metal introduce you to the bad girl we all secretly want, Black Betty! Black Betty lyrics © T.R.O. Inc.